It is very common to crave for a multiple, and often bizarre, food items during pregnancy. In fact, sometimes, the woman might also express a strong desire to eat something that would never normally be considered as edible, things like chalk and ash. Cravings such as these usually signal some kind of nutrient deficiency; however, a pregnant woman will show the strongest affinity for food that she would not have otherwise touched. But cravings aside, a pregnant woman experiences a great deal of hormonal upheavals, and while mood swings are a nasty side effect of the same, they also come with the equally nasty hot flushes. In times like these, the woman might often crave ice water. But is drinking ice water safe during pregnancy? Let’s find out. To begin with, yes, there is really no harm in drinking ice water during pregnancy. Like any other thing, it does have its own set of disadvantages, but they are not limited to the pregnant woman. Drinking too much of ice water, and too frequently, can cause a sore throat and might even lead to fever and maybe chest congestion. Remember that your immunity is already compromised during your pregnancy, so it is best not to become more uncomfortable by running a fever. If nothing else, ice water, or plain ice, might do some damage to your teeth. What you really need to watch out for, though, is whether you are having an unreasonable craving for ice water. As a rule, ice water is not something we can drink all the time, and definitely we cannot guzzle it down in immense quantities. But if you find yourself doing just that, without paying much heed to the fact that you might come down with a cold, it might signal pica, or the pregnancy craving for a certain type of thing. These objects of attention are usually non-nutritious things; as mentioned earlier, some women exhibit a penchant for substances like ash and chalk. An immoderate desire to eat ice, or drink ice water, which is also quite deficient in nutritional value, can signal an iron deficiency. Some studies have shown that pregnant people who suffer from iron deficiency sometimes develop irritation of the tongue, which the ice water helps soothe. On the other hand, however, it does not always mean that eating ice or drinking ice water is a sign of iron deficiency. If you feel the desire come on too strongly, consult your doctor; a simple blood test will determine whether you are suffering from a deficiency of iron or anything else that is triggering your craving for ice. It might as well be that your body finds ice water to be the best antidote to the hot flushes commonly associated with pregnancy. 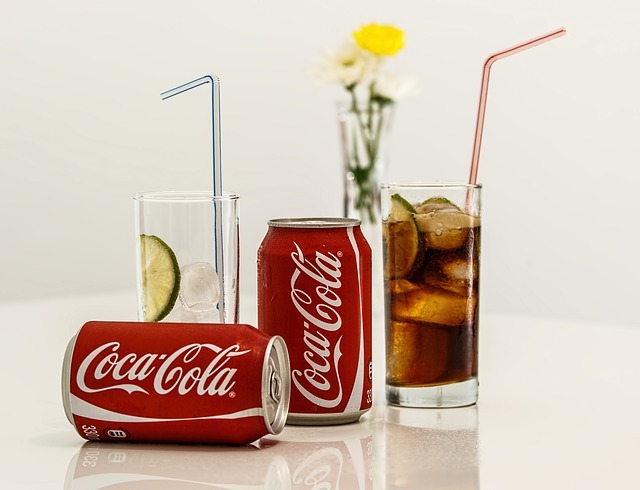 Also read: Can I drink Coke during pregnancy? 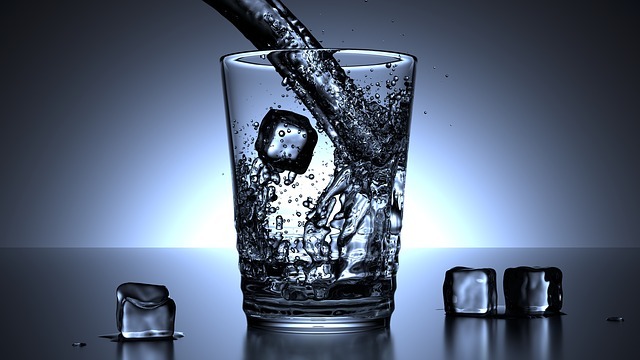 Ice or ice water itself has no calories, and therefore you do not really have to worry about putting on or losing too much weight because of your craving for ice. But it is best to remember that you should not drink the same too much, because that might lead to fever and colds, which will only make you more uncomfortable. 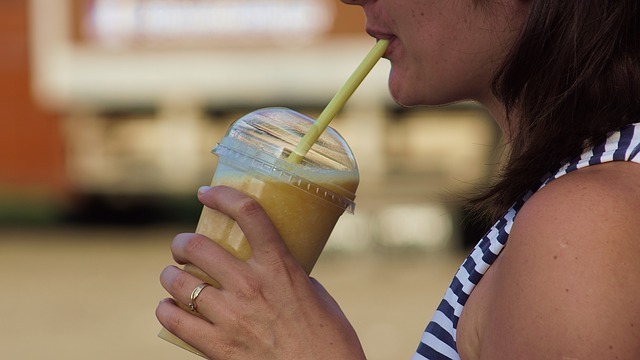 Can I drink protein shake during pregnancy?